Your talents are God’s gifts to you. What you give in return is your gift to God. Put all those music lessons to work! On the road? Missed this week but want to catch up? Check out heartofthenation.org and find the local listing-we’re televised world-wide, and past Sundays are available to watch. 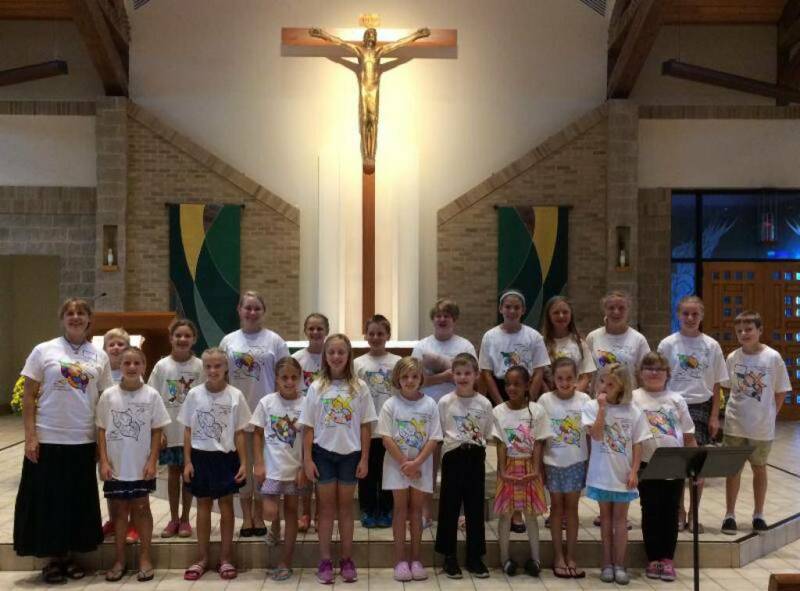 Tune in to hear your St. Anthony on the Lake choir provide the music at various Masses throughout the year. Rehearses Sept-May and occasional Saturday mornings during Advent and Lent. Usually sings at 9:00am Mass on Sundays, various events, and celebrations during the year. Rehearses Thursdays, 2:30-3:30 or 4:30-5:30. Choristers may attend either rehearsal. Email Julie Farrell at [email protected] for details. For those called to proclaim God’s word in song. Proclaims the psalm and leads the assembly in song at Mass. Rehearsal CDs are provided at regularly scheduled meetings. Must be a member of the adult choir. For folks who like to be part of a small contemporary ensemble –rehearses at 4:00 and sings for 5:00 Mass! Contact Laurie Polkus [email protected] or Julie Farrell [email protected] with questions. Rehearses occasionally Saturday mornings. Sings on an as-needed basis. Rehearses a few times a year, and prior to funerals. For musicians in middle school and older. Practices on Saturdays prior to Christmas,Easter, and other major feasts and celebrations. Prior experience or ability to read music is appreciated, but not necessary. Contact Lea Boyd at [email protected] with questions. For musicians able to enhance our worship experience with their musical gifts. 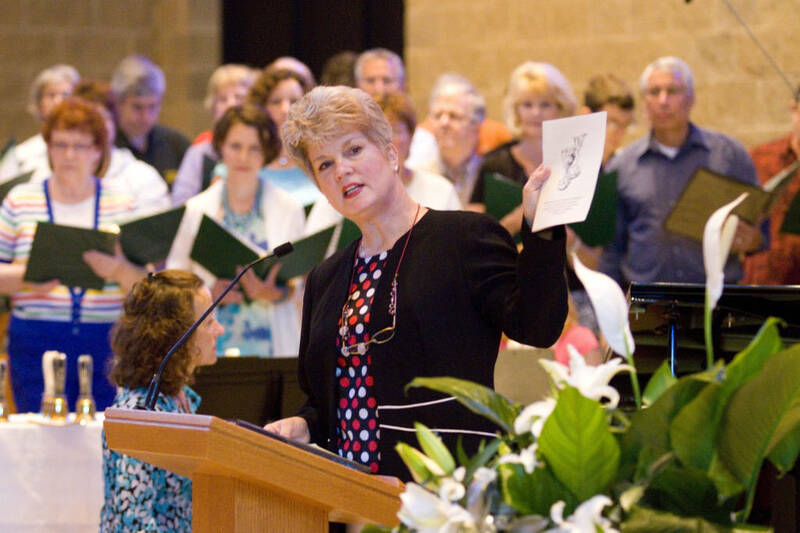 Musicians of all kinds are encouraged to accompany at Mass. Rehearsals vary. Various styles of music welcome! Click for a summary of their inspirational trip!